Arc Angel Industries’ Pet Defenders are canes and walking sticks that double as inconspicuous stun guns. So that when you’re out plastic baggying little Coco’s numero dos to impress his (incredibly hot female that you would, coincidentally, also like to bag) owner, you will be able to fend off any person, dog, bear, or zombie that attacks and risks harming her. And you. And, by proxy, your chances of scoring. The Pet Defender will dissuade assaults of all kinds easily, instantly, and emphatically with 1 million non-lethal volts of electricity. In addition to adult males with very specific agendas, the stun sticks could probably help out little old ladies with lap dogs, people who walk their pets late at night, and backwoods hikers unsure of what sort of wild beasts they might encounter in the great wilderness too. For their part, Arc Angel Industries intends their Pet Defenders to “make walking your dog a relaxing pleasure again.” That is, they hope you’ll feel more comfortable spending some quality time with your pooch knowing that if an unruly or off-leash dog picks a fight, you’ll have 7 figures of voltage standing between you and a round of rabies shots. Not to mention potentially deadly injuries to your buddy. Pet Defender Stun Canes and Big Sticks are made of aircraft grade aluminum, with adjustable shafts, ergonomic grips, and non-slip rubber tips. They are designed to support people weighing up to 350 pounds; the tools themselves weigh around 2-1/2 pounds. Cane stun devices consist of an arming switch and firing button, and are powered by rechargeable NiMH batteries. A safety key and lanyard, plus home charging units are included with each purchase. “Soon Arc Angel will be introducing a new line of Tactical Electronic Devices (TSDs) that will support police, military, emergency first defenders, federal government, homeland security and other types of tactical security and law enforcement agencies that will benefit from using non-lethal force as an alternative in order to avoid tragedies and wrongful death lawsuits like the Darren Wilson & Michael Brown ordeal in Ferguson, Missouri. 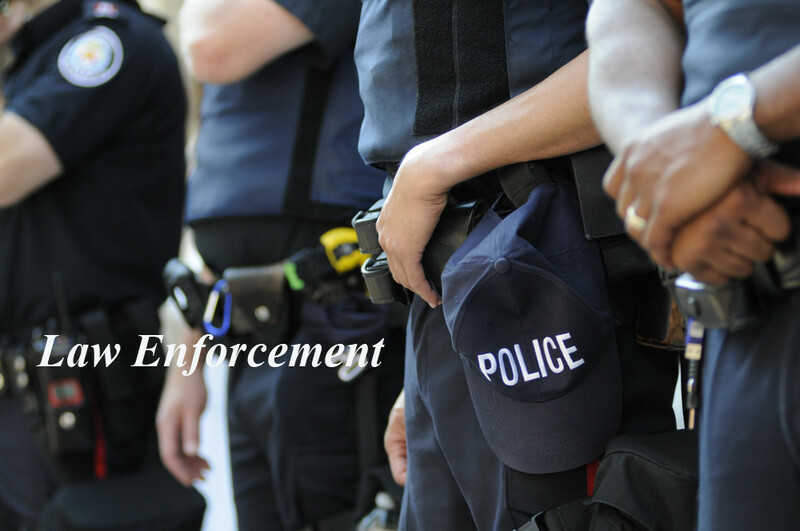 Law Enforcement: The Arc Angel TSD-100™ model is a modern, electronic policing tool that provides easy to deploy, non-lethal and persuasive control. The TSD-100 is an excellent choice for security personnel who deal with both the general public and with offenders in the field or under supervision. The TSD-100 protects the safety of bystanders while providing the officer an effective means of controlling behavior and subduing out-of-control or dangerous individuals.